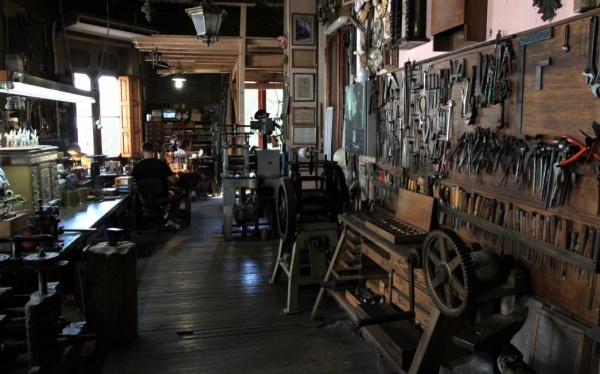 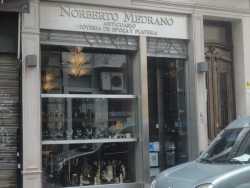 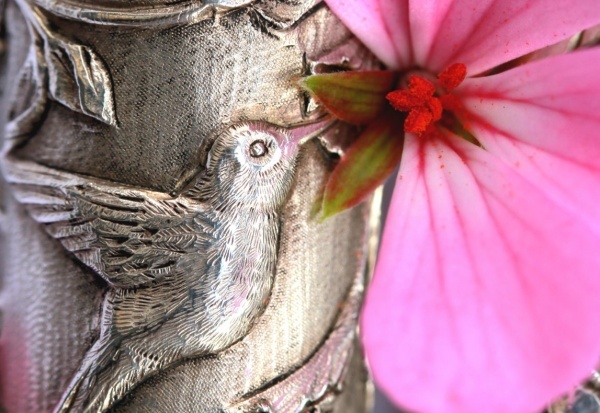 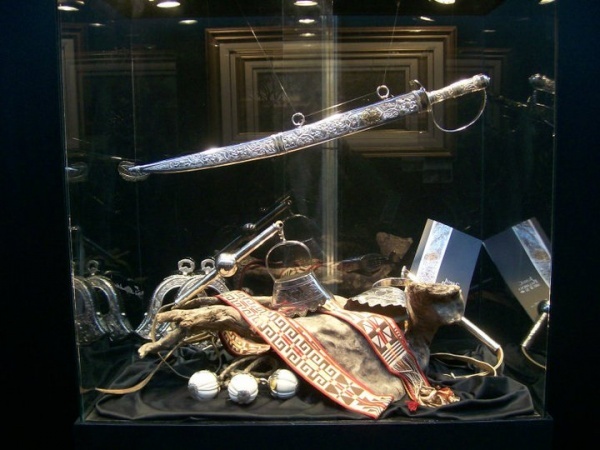 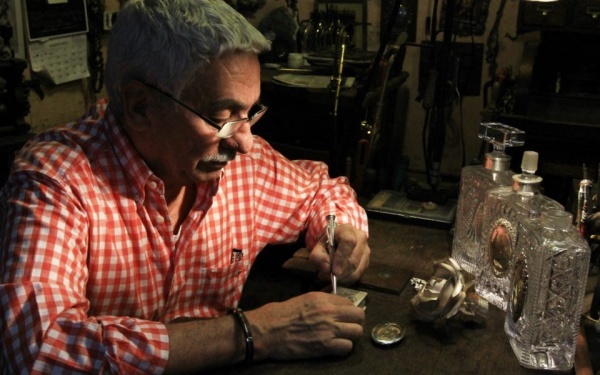 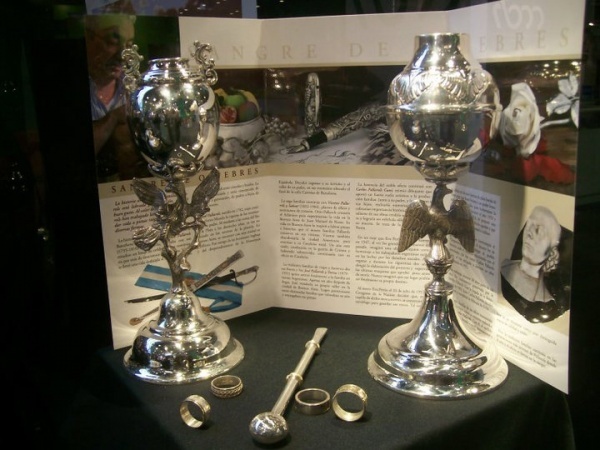 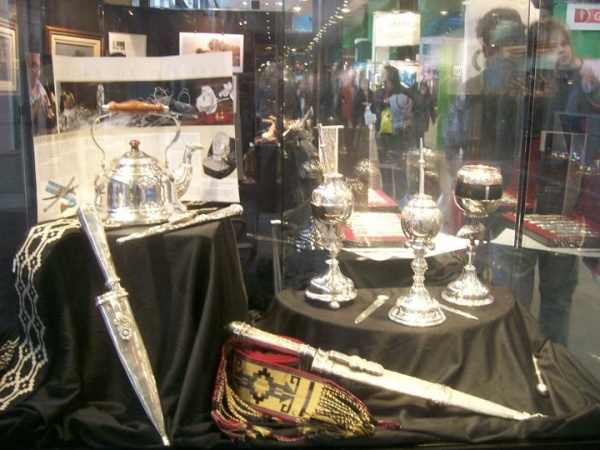 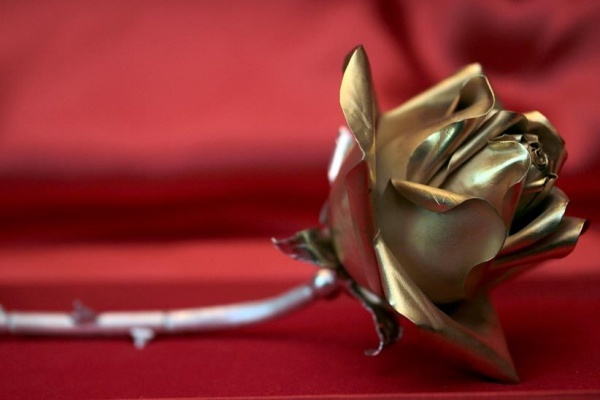 Juan Carlos Pallarols learned the silversmith's trade when he was very young, and was trained by his family, in particular by his father and grandfather José (excellent silversmiths, draftsmen and painters). 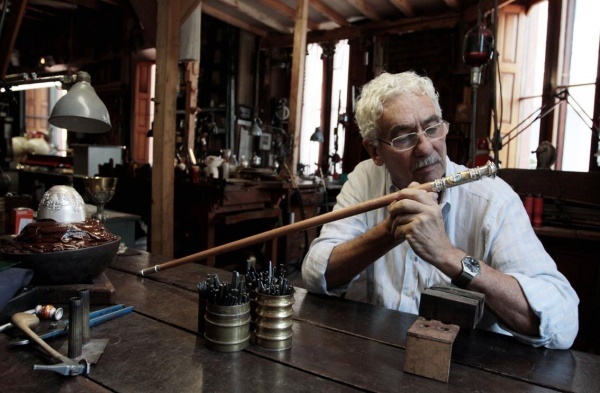 He uses the tools and techniques handed down to him by his family and his work is chosen by important public figures. 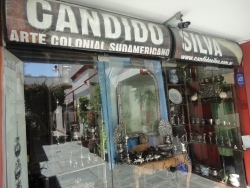 Ernesto Sábato, Jorge Luis Borges, Argentine presidents, Spanish royalty, Antonio Banderas, princess Máxima Zorreguieta and Plácido Domingo are just a few of them.